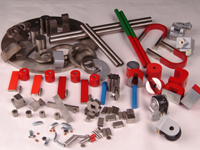 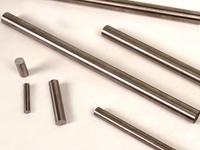 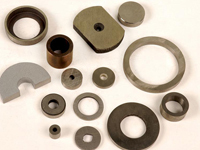 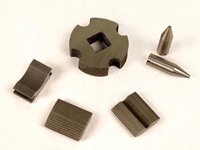 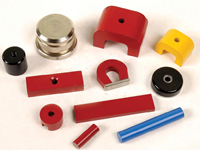 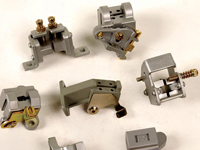 Cast AlNICo Magnet represents the most versatile magnet material available. 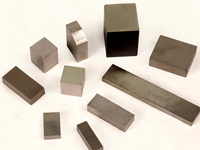 The range of properties can be accurately designed for specific applications by changes to element analysis and heat treatment. 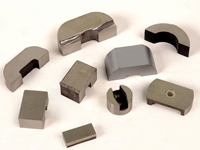 What shapes can it be formed with Cast AlNICo Magnet?